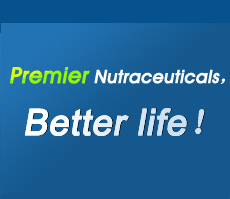 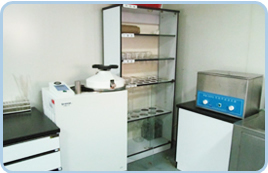 N&R have independent lab to control the quality. 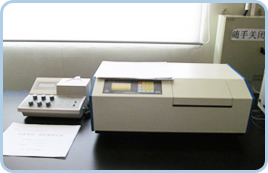 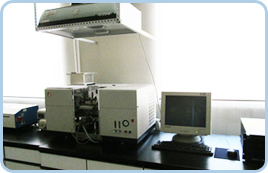 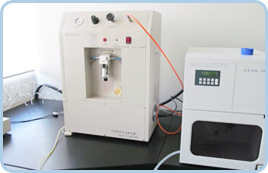 All datas are from the real testing process according to relevant test equipment such as HPLC, GC, UV, IR, TLC, NMR,polarimeter, smelting point instrument and other inspection instrument. 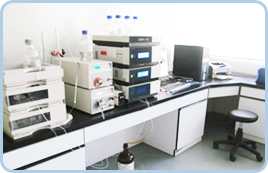 Quality of our products can conform with USP/BP/EP/CP/JP or In house. 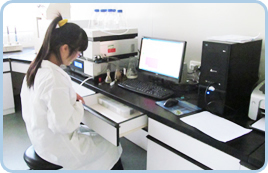 Specialized quality control and management measures have been implemented in all processes, such as qualified material selection and finished product delivery.